BYOD security is a concern for many IT departments. Because of this, UserLock includes a Wi-Fi and VPN session control feature that permits an organization to control their wireless networks and help secure BYOD environments. With UserLock an organization can monitor, restrict and record every Wi-Fi and/or VPN session. The following post explains how UserLock enables you to manage Wi-Fi and VPN sessions. 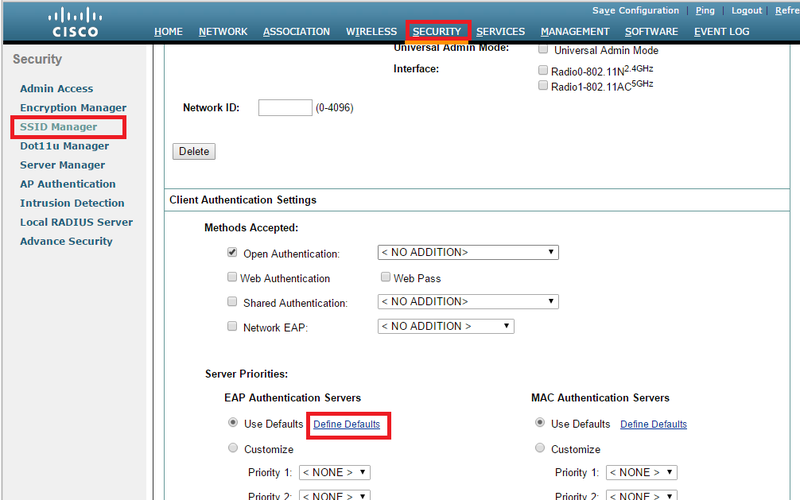 Wi-Fi sessions are managed if configured with RADIUS Authentication and Accounting. 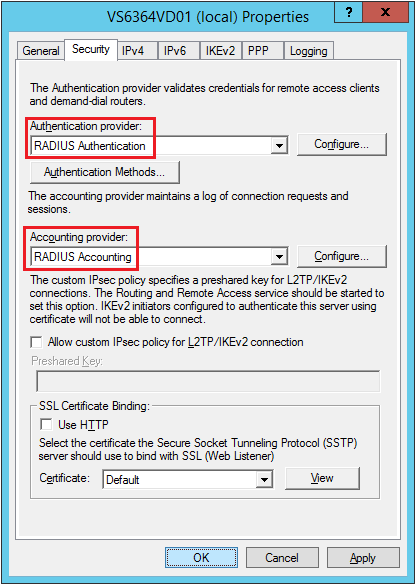 VPN sessions are managed if configured with RADIUS Authentication and Accounting, or if configured with a Microsoft RRAS Server. By restricting Wi-Fi & VPN sessions, you can better control user access of a network. “IAS” to talk about “NPS” (Windows Server 2008 and higher) or “IAS” (Windows Server 2003 and lower). “IasSrv” is the name of the IAS server. 192.168.1.2 is the IP of the IAS server. 192.168.1.3 is the IP of the Wi-Fi Access Point. “RrasSrv” is the name of the Microsoft RRAS server. 192.168.1.4 is the IP of the Microsoft RRAS server. A Wi-Fi Access Point compatible and configured with RADIUS Authentication and Accounting. An example of such a device is Cisco Aironet 1700 which is used in this article. 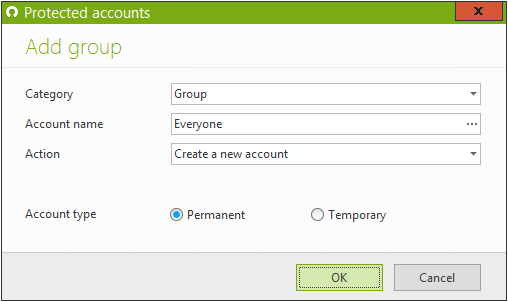 A VPN server compatible and configured with RADIUS Authentication and Accounting, or a Microsoft RRAS Server. When we read “configured with RADIUS”, we may just configure the RADIUS Authentication and forget to configure RADIUS Accounting. 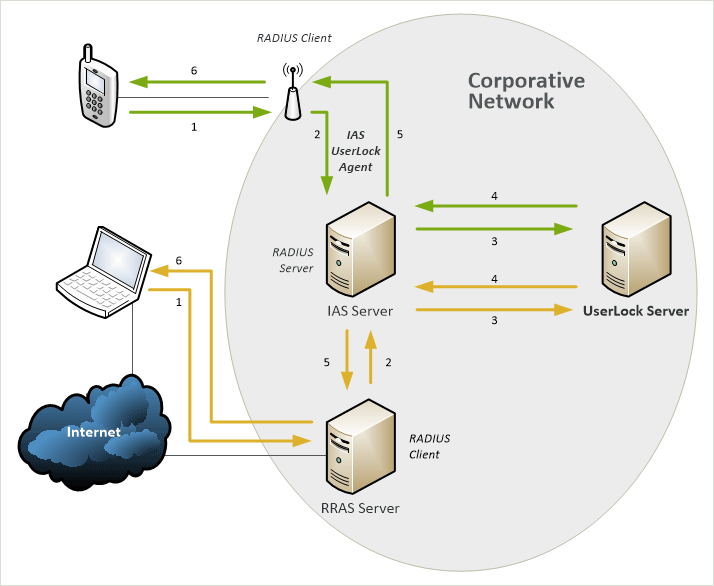 If RADIUS Accounting is not configured, UserLock will not receive logoff notifications, so its data will be incomplete. (That’s why we are highlighting all instances of RADIUS Accounting). 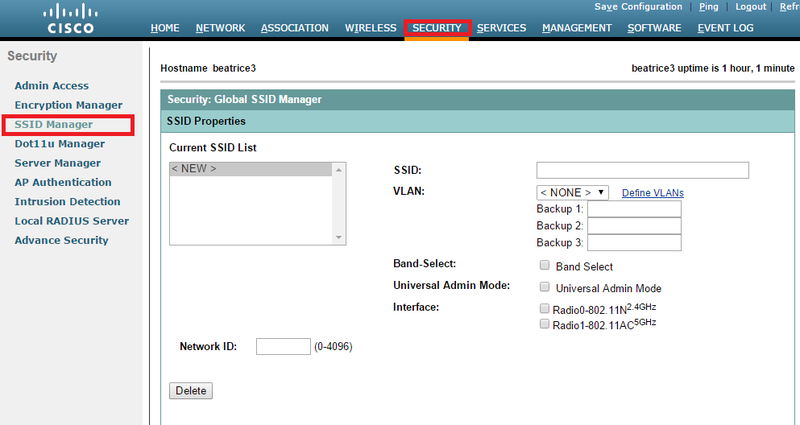 Install the IAS UserLock agent on an IAS server authenticating a Wi-Fi Access Point (1st scheme). 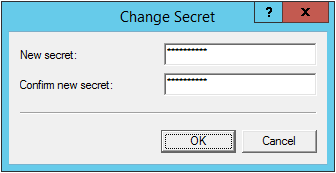 Install the IAS UserLock agent on an IAS server authenticating a VPN server (2nd scheme). 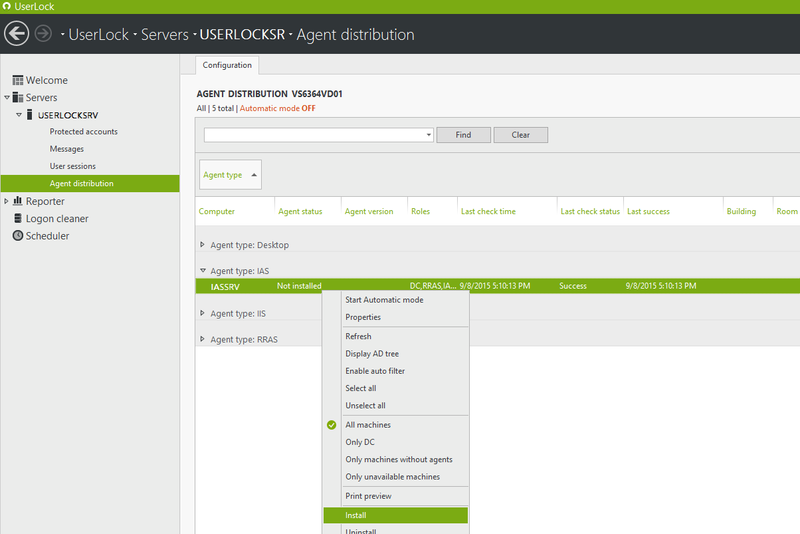 Or install the RRAS UserLock agent on a RRAS server (3rd scheme). Configure UserLock protected accounts with Wi-Fi & VPN restrictions. Now try a Wi-Fi connection with ‘Alice’. It will be denied. RADIUS (Remote Authentication Dial-In User Service) is a protocol for authentication and accounting. 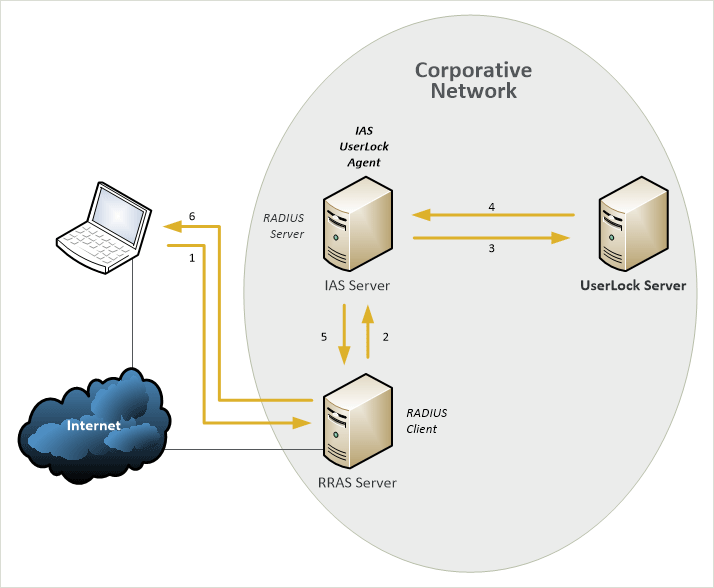 RADIUS Authentication and RADIUS Accounting are two different things, and both are needed to be compatible with UserLock. 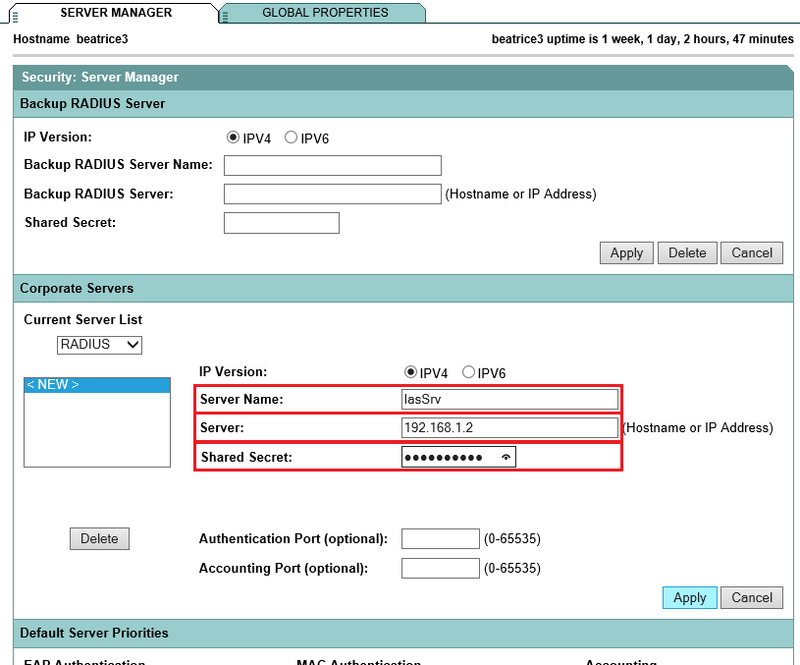 Usually, RADIUS Authentication is on port 1812 or 1645, and RADIUS Accounting is on port 1813 or 1646. 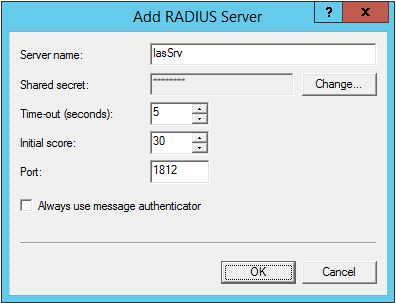 IAS is the Microsoft implementation of RADIUS in Windows Server 2003. 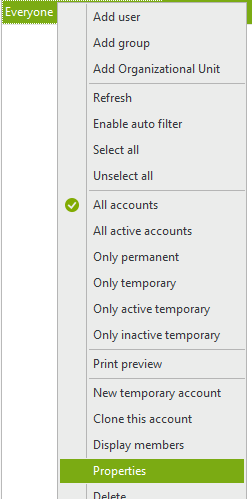 NPS is the same but from Windows Server 2008. Wi-Fi is a standard for wireless communications. It is possible to configure RADIUS for Wi-Fi depending on access points. 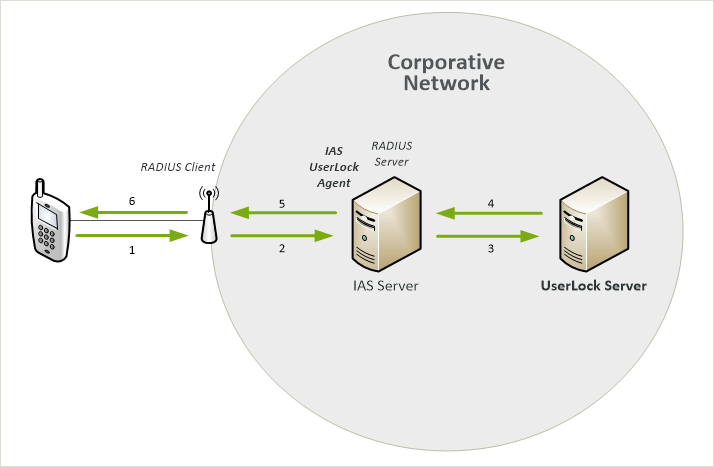 RADIUS Authentication and Accounting are required for UserLock to manage Wi-Fi sessions. 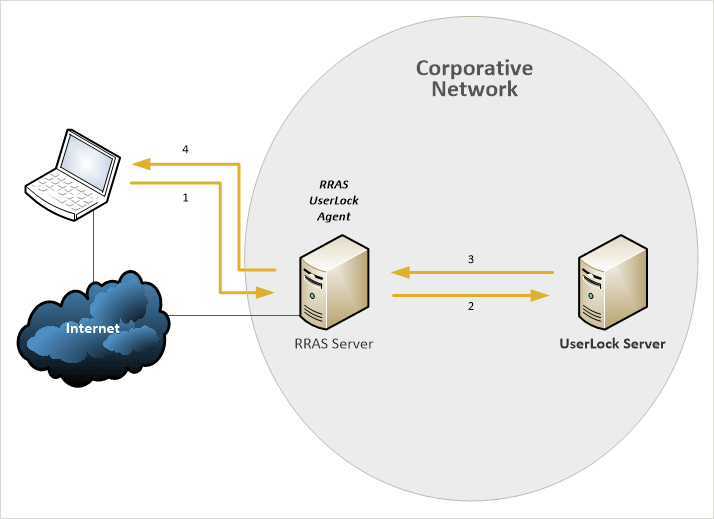 RRAS is a Microsoft technology to manage VPN sessions. 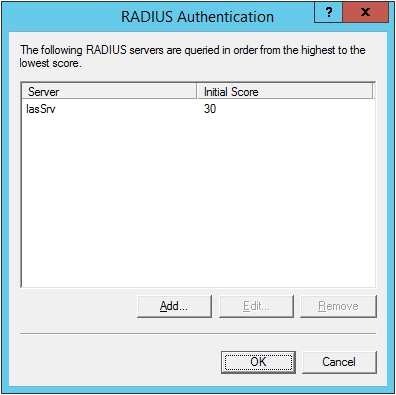 A RRAS server can be configured with Windows Authentication or RADIUS Authentication. Currently, it is not possible to log off Wi-Fi & VPN sessions through UserLock, it is only possible with Interactive (desktop) sessions. Try UserLock for yourself – Download a FREE, 30 Day fully-functional trial version.